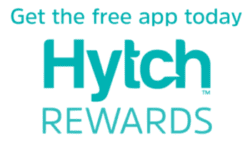 Onin employees can earn cash when they track their shared rides to work with the Hytch Rewards app. 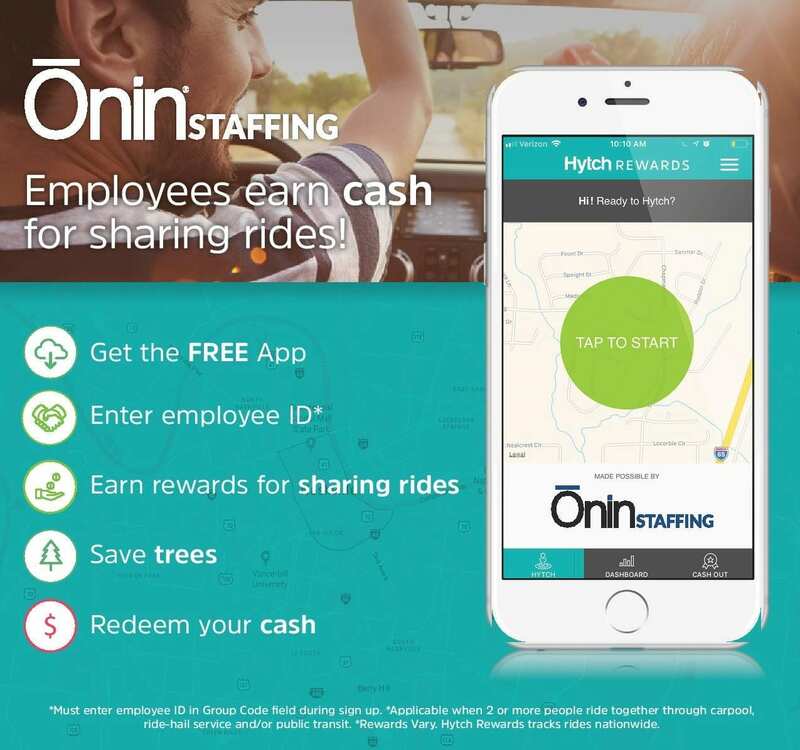 When Onin employees share a ride to work and use Hytch Rewards, they can earn up to almost $30 a month! Onin employees need to enter a promo code to qualify for the 4¢ per mile reward. If your promo code screen lists "Onin" you have successfully activated your ID number. If you receive the error and also can’t view “Onin” listed in your promo code screen, contact jdenson@oninstaffing.com. Onin is sponsoring employees for trips at 4¢ a mile that end at an Onin Staffing location or at the Nissan factory in Smyrna.  Employees that are drivers will get an additional reward of $1.00! What is Onin hoping to accomplish from this partnership? Onin wants to alleviate the everyday stress of commuting far and wide to get to work. By rewarding our committed employees, teammates and Oninites, we are able to create a strong affinity. Additionally, Onin is conscious of its impact on the environment and wants to encourage their employees to make small but impactful decisions to make our world a better place.